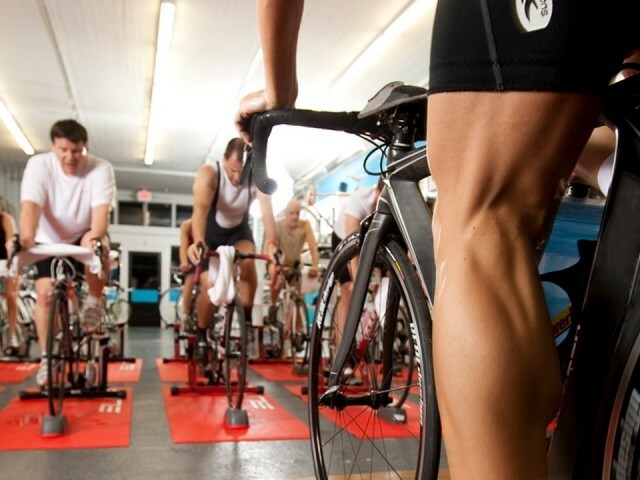 Road cycling has been undergoing a little bit of a rehab. Riding goals and demands placed on bikes are different, and pedaling in this new roadie realm is, dare we say, cool. 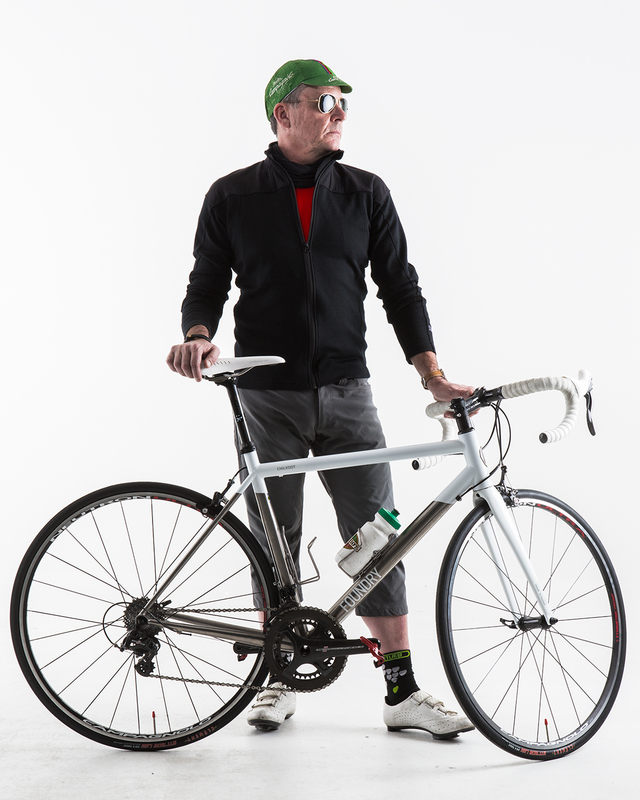 Salsa and QBP copywriter Mark Sirek, a cyclist for 30 years, knows we haven’t always been able to confidently say that. But a broad spectrum of other interests and desires has led to some fun changes. At the tender age of 11, after some stunning failures at what were then considered more conventional American sports, I became obsessed with road cycling. I covered my bedroom walls top to bottom with pictures of Laurent Fignon, Bernard Hinault, and Greg LeMond, and from sunup to sundown, I rode a Benotto I paid for with lawn mowing money. But even back then, I knew I wasn’t going to win any popularity contests being a cyclist. I was not cool. Thirty-two years later, it’s still pretty obvious that, with the exception of almost a decade of Lance Armstrong, cyclists here in the U.S. might never achieve the hero status and respect of our European race-oriented counterparts. For a while, I think it was our fault. We stuck to ourselves and marketed to ourselves, and as a result, not much changed to the outside observer. Not surprisingly, road sales weren’t making huge gains. 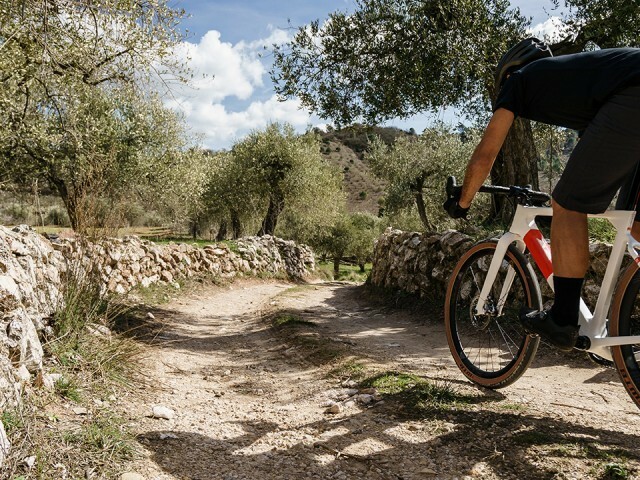 Mountain biking took center stage, the available road bikes built from big manufacturers had pure race geometry, and touring bikes all but vanished. Roadie fashion was not very imaginative, and “stylish” wasn’t the first word that came to mind. Magazines pushed performance hard, and it intimidated or completely turned off potential newcomers. If you didn’t know any better, it seemed like there was only one way to be a roadie, and again, I’d understand if someone said it wasn’t cool. Finally, things appear to be changing. It is the change is long overdue in my opinion, and whether or not it’s important to you to know you’re a part of something fashionable, I think it will be great for the sport. Around the offices here, opinions vary about what sparked the change varies, but one thing is for certain: racing is not solely calling the shots anymore. Racing will always have a place and be a draw to some, but some might argue that the quest for the podium has been forsaken by the rest of us. New goals are experience-driven, and equipment choices are based on greater versatility and individual or small-group, taste-making style. Limitations presented by common design parameters on road bikes through the 1990’s and 2000’s are starting to be addressed. Increasing space for larger tires results in broadened capability. 17mm rims and 23mm tires are being eschewed even by racers for the comfort of 25 to 28mm tires on wider rims. 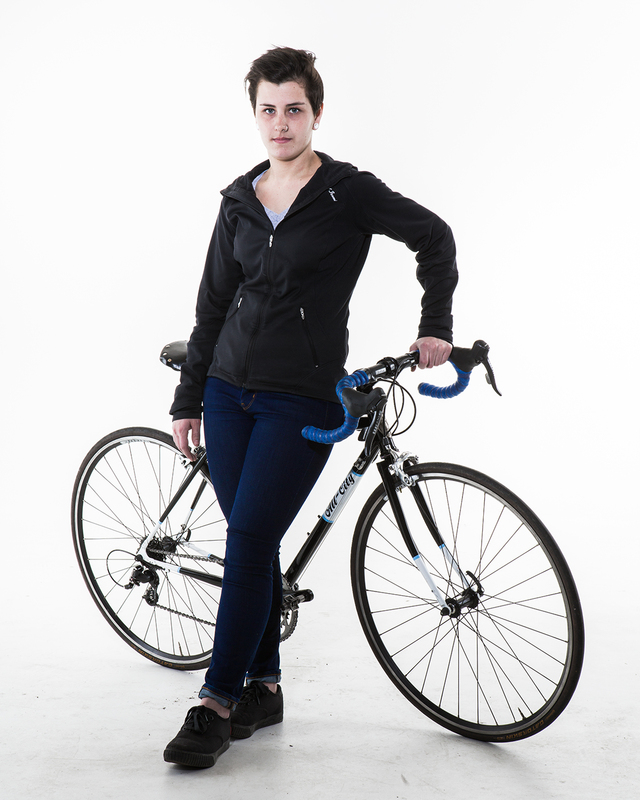 Relaxed positioning also known as endurance geometry is leading new road bike design. 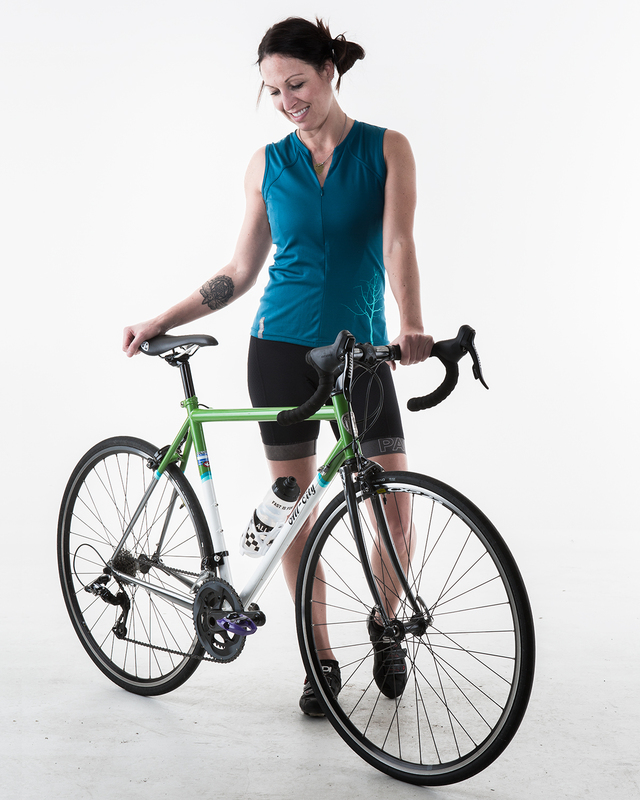 Lower bottom brackets and fitments for fenders and racks, or plenty of space for framebags, are selling features that show up more and more in current road bike advertising. It wasn’t long ago that replica race machines were in demand, but road bike riders are increasingly unlikely to leave bikes as they come. Customization might be as simple as changing saddle and bar tape colors on an off the shelf bike. Buying a production frame, or dressing up a classic, and picking out all the parts is another way cyclists can express individuality. This might involve modern components or seeking out, part by part, what’s needed to complete a period-correct piece. For some time, drivetrains came from three companies, and they only worked as a whole. 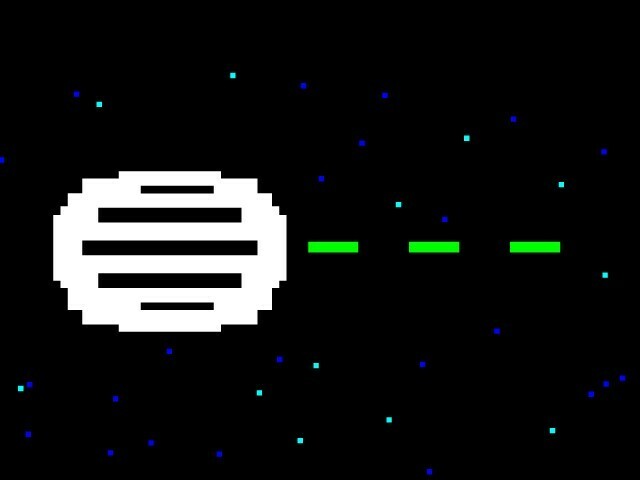 You had to dig deep for cockpit toppings that weren’t black. 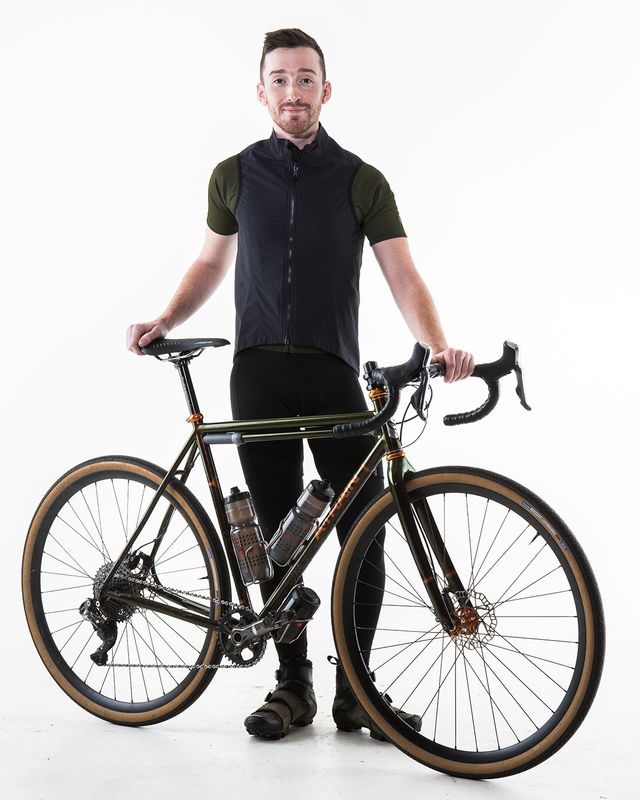 While gruppos are still designed to work as a unit, smaller manufacturers now have offerings that allow bike owners to do more tweaking, whether it’s with chainrings, shifters, or brakes, etc. And you can easily find silver stems and seatposts—and even tan sidewall tires—again! Perfect for giving a nod to the classic bikes of days past. All of this is great for shops. Road bikes can leave the store with accessories that alter their stock appearance, or as completes that were built from scratch. Either way, road bikes are bringing add-ons to the cash register before they head out the door. And both ways present opportunities for more in-depth customer interaction and satisfaction. Additionally, for the first time in what seems like years, tiny to medium sized framebuilders and manufacturers can pay rent and thrive again. In some cases, taking the plunge with a full custom from some of these smaller builders is even cheaper than buying a straight-from-Europe thoroughbred race machine. 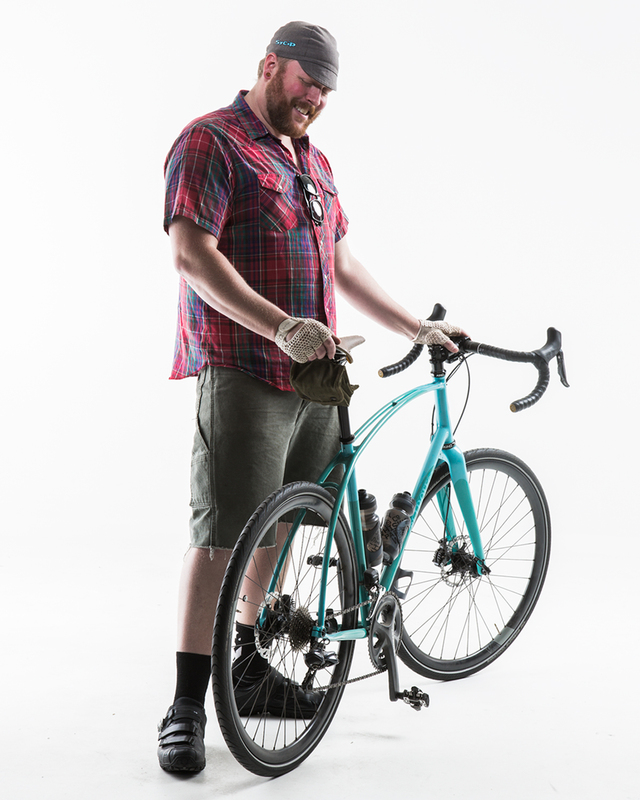 Social media and an emphasis on unique branding helps these framebuilders tell their stories and share their passion in a way that offers potential clients membership into something special while also being widely seen by peers. Your bike can be famous! Whose bike you ride says a lot about just how deep into the culture you are and the kind of two-wheeled life you’re living. Not all of the new roadies are new to cycling, though. 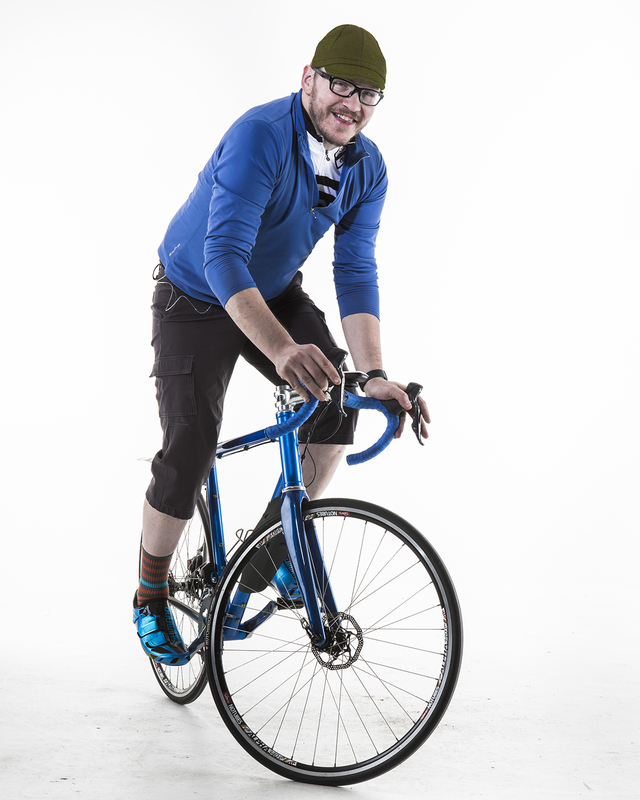 Alongside the recently enlisted dropbar devotees are veteran pedalers from a range of disciplines. 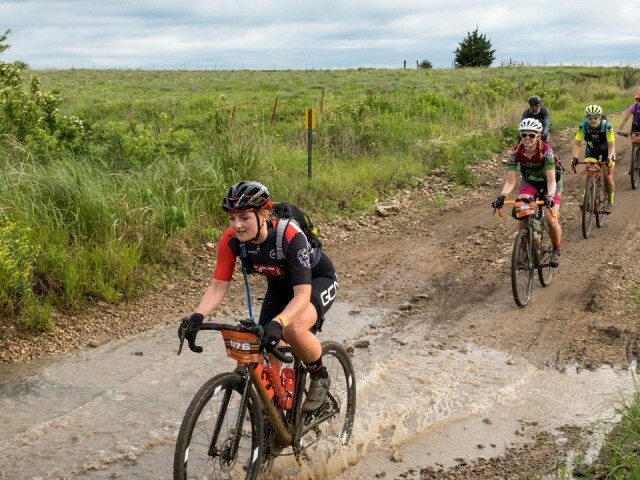 “I see mountain bikers looking to put in hard early miles to make their time on the dirt more enjoyable” says Roenfanz, “as well as recovering Strava-holics that can’t stand looking at how slow they actually go. But what they all are is hungry. Hungry for the Midwestern roads to clear come spring. For the sun to rise earlier, and stay in the sky longer. Hungry to see new things. And very hungry to show that there is a whole lot more to this road cycling thing than we’ve been giving it credit for over the past 20 years.” And, I would add, hungry to do it without being dressed only in Lycra, sporting a pained facial expression to indicate how serious you were. Pausing to enjoy a little quiet solitude or revel in a breathtaking view with friends is the new way to tell if a ride was a good one. Just make sure you Instagram it. Has road cycling finally been embraced by the mainstream populace? Not really, but it‘s certainly easier to say with some conviction it at least looks fun and cool. It’s exciting to see a collective realization that there is more than one way to go for a road bike ride and more than one type of user group that wants to do it. The proof comes from the fact that bike companies and bike-related brands are responding with the scale that they are—always the litmus test as to whether a movement is “real” or not. Finding a place to ride a road bike is easy, it’s something everyone can do, and the less it looks and feels exclusive, the more newbies and veterans alike it will consider it. The more that the “Fitter! Faster! Now with fewer grams!” mantra can coexist with “We’ll get there when we get there,” the healthier and cooler it will be for the industry and road riders alike.